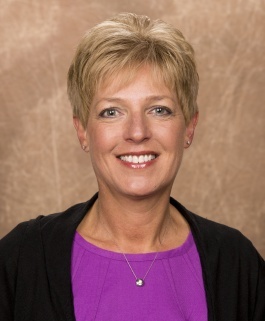 Following a national search, Debra “Deb” Beck, director of administration in the Habif Health and Wellness Center at Washington University in St. Louis, has been appointed the next executive director of the University Health Center. Beck served at Washington University for the past 18 years and assumes the new role this fall. Beck is recognized by colleagues and peers as a leader in the student health field. In her tenure at Habif Health and Wellness Center, she led the program to accreditation and introduced and expanded its insurance billing. Beck also oversaw the center’s move into a new facility in 2006 and managed the renovation of the facility in 2017. In collaboration with medical staff, she helped implement a full electronic medical record, a licensed pharmacy and state-of-the-art radiology, and she launched critical care pathways for emergency and urgent care. 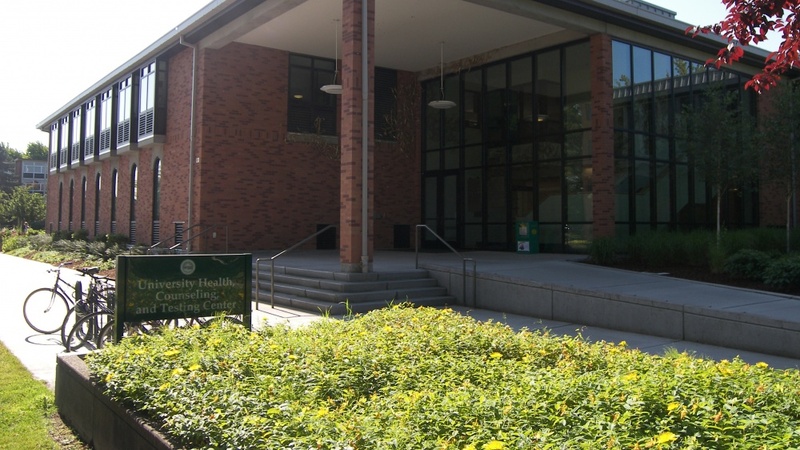 The national search for this position drew a large pool of qualified candidates from across the country, which was evaluated by a search committee comprised of staff from the health center, student services and various departments across campus, as well as two students. Beck holds a Bachelor of Science degree from the University of St. Francis, a registered nurse diploma from Illinois State University and a Master of Business Administration degree from Washington University. She begins her role as executive director for the University Health Center on Monday, Nov. 12.